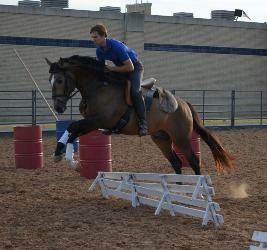 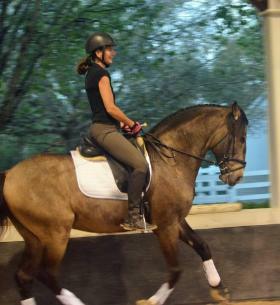 so blessed to have this once in a lifetime horse in my life! 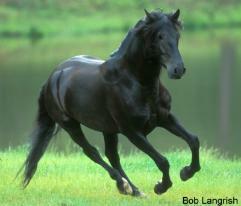 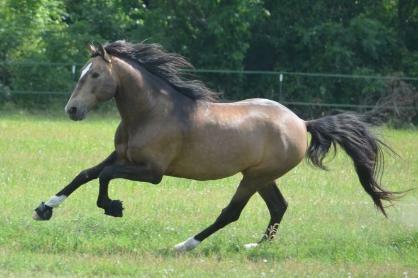 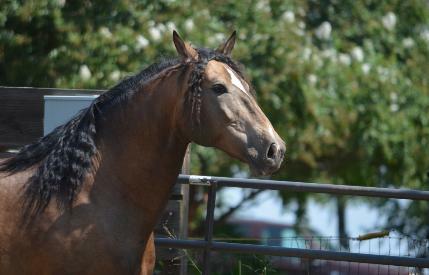 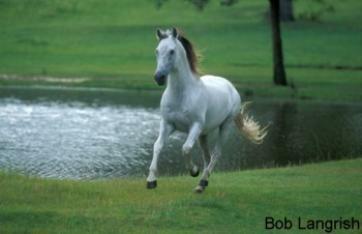 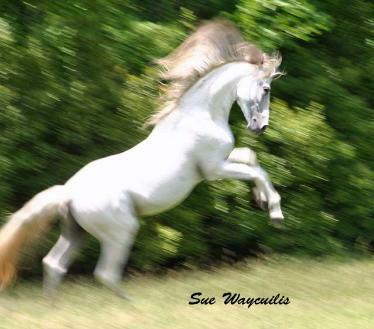 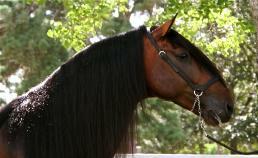 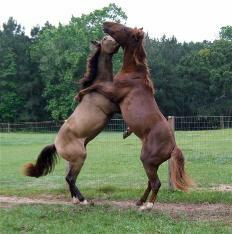 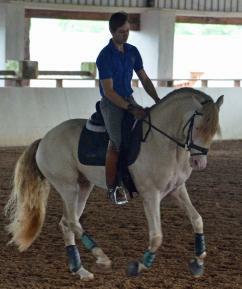 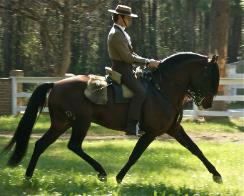 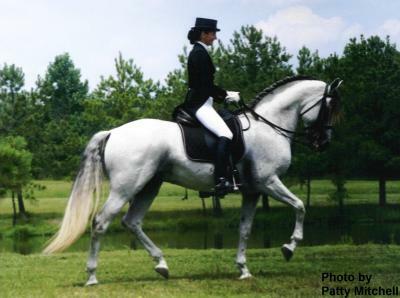 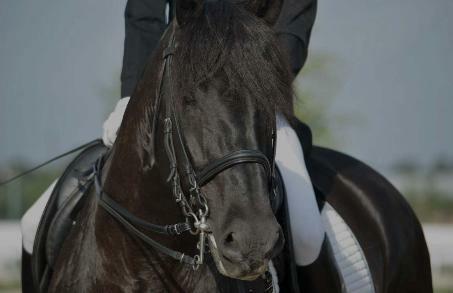 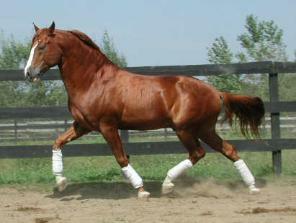 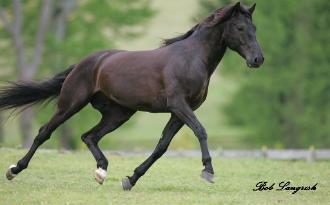 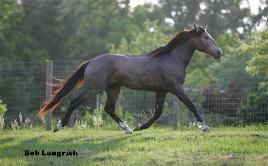 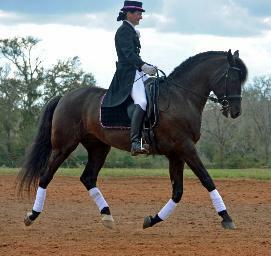 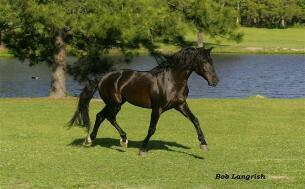 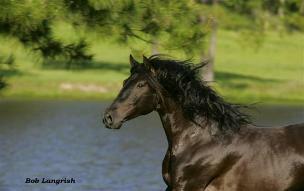 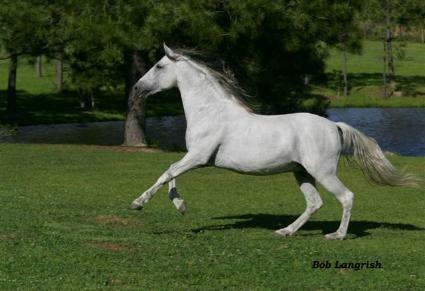 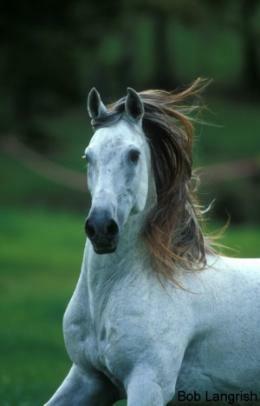 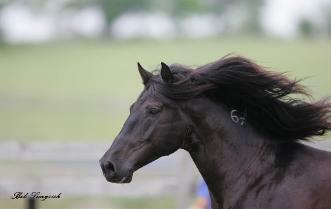 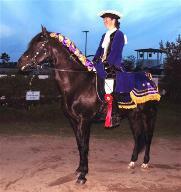 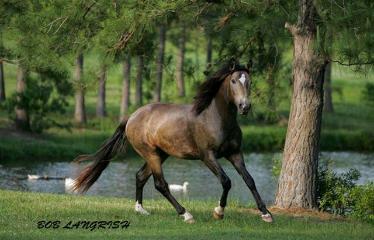 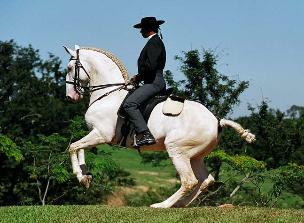 Brilloso is a 16 hand Pure Spanish Portuguese Andalusian Stallion. 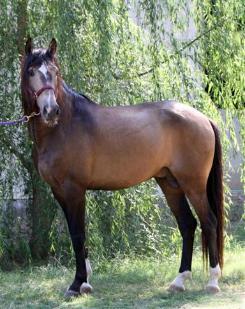 FEI. 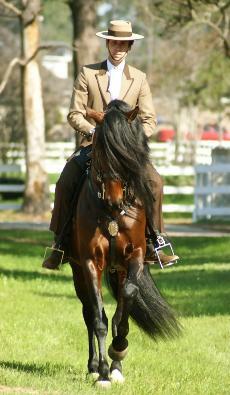 He made his international debut in 2006 at the Palm Beach Derby! 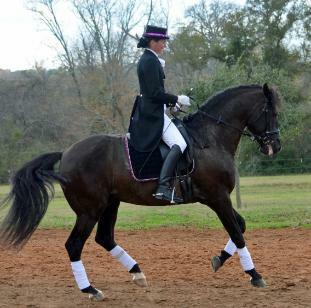 Sam Houston Racepark, Quadrilles at Houston Polo Club and GSWEC. 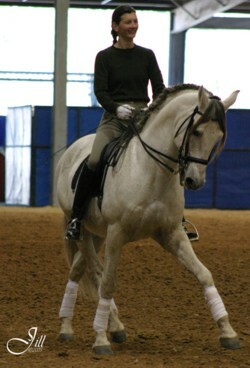 showing PSG! 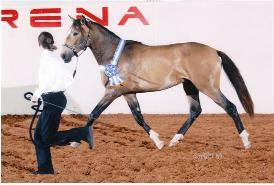 Stud fee is $2000, LFG, AI only. 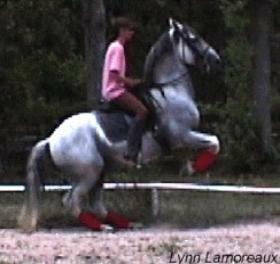 head/neck, shoulders and hind end! 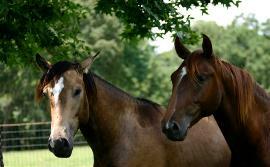 First foals born in 2014 are wonderful! 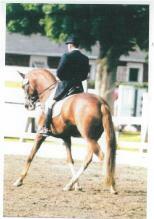 Bossanova and Bohemio at age 3! 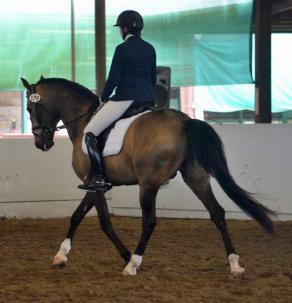 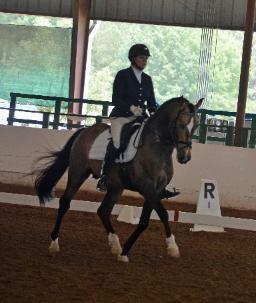 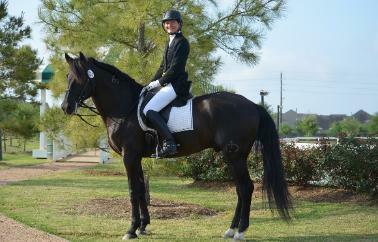 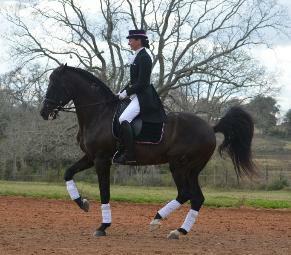 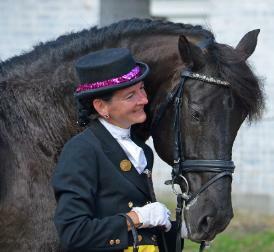 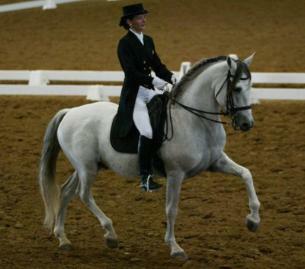 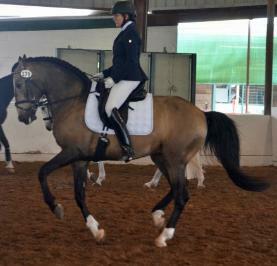 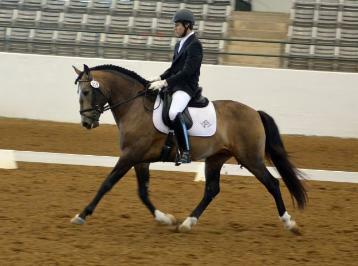 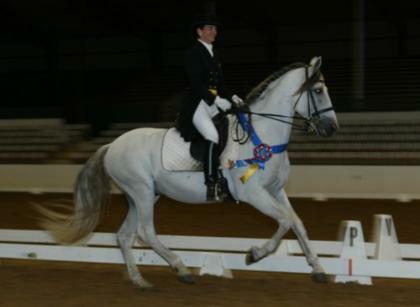 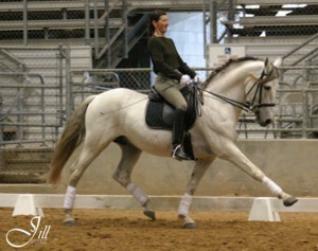 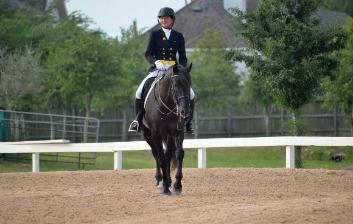 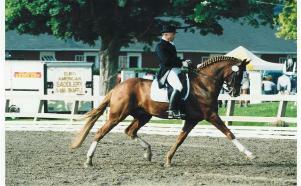 Bossanova won Prix Caprilli class at IALHA Nationals! 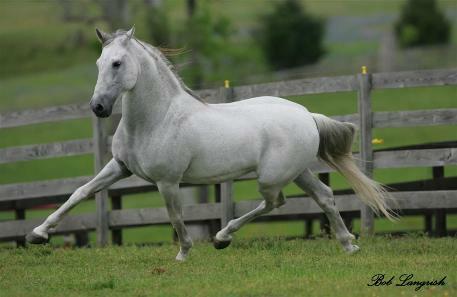 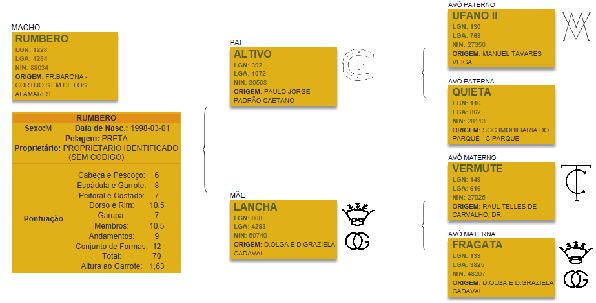 owned by Mapleridge Iberians sired by a Brazilian Champion of Champions. 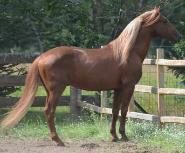 Voila foaled Habanero by Urucum 2012.